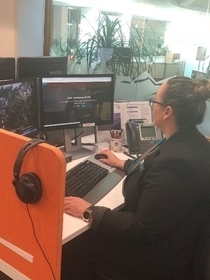 Early in 2018, Southland District Council started looking for a quick effective Learning Management System from which to run their Health, Safety and Wellness e-learning for the whole organization. 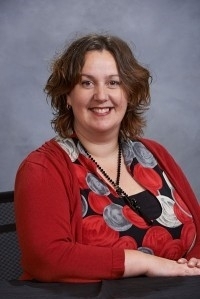 We chose Easy LMS over other more complex systems because it was easy to administer and author the training, the reports were simple but effective, it enabled our people to access training regardless of where they were, and the Academy gave every participant control over their own learning experience. Before Easy LMS all our training was delivered in workshops or with one-on-one coaching sessions. This was expensive as it had additional costs in the form of lost work time and travel expenses. Furthermore, there was little or no evidence of a change in behavior as a result of the training experience. Five months down the track with our Easy LMS e-learning, and we are noticing a marked difference in the way our people are working. Health and safety have become integral parts of what they do. People are more observant and more caring of each other. Teams are responding more positively to the training, and are competing to see which team gets finished first. 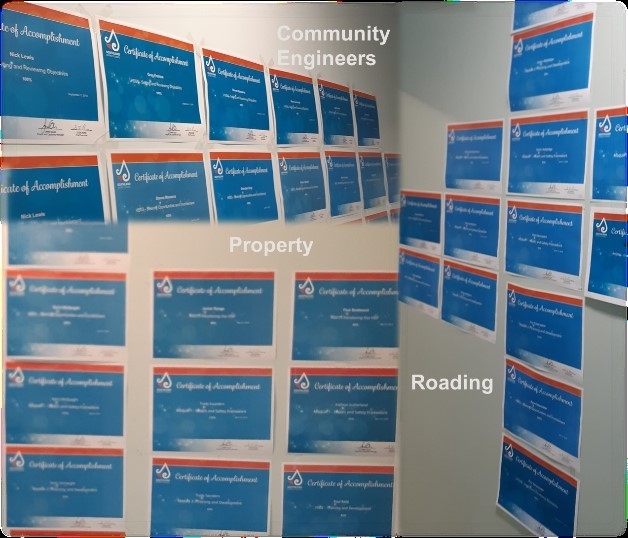 There is also a growing pride in achievement as evidenced by the certificate walls where each department displays their success. 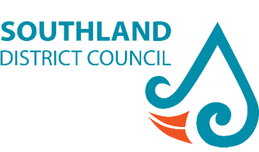 Easy LMS has enabled Southland District Council to collect sound evidence of the learnings our people have gained as result of the training, not just through their exam results, but also through the workshop activities integrated into each courseware, and in the e-Learning Feedback Survey results we collect for each new training course.